Satisfaction, Quality, and Value Guaranteed. From bath remodels to new windows, we want every customer to have an ideal remodeling experience. 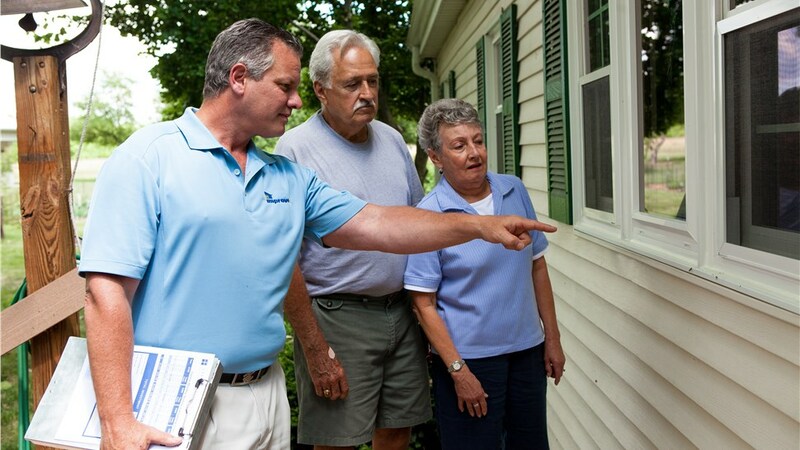 Our mission is simple: To provide the industry’s best home improvement experience. “Improveit” isn’t part of our name just because we’re in the business of home improvements; it’s a testament to our dedication to relentless improvement in all we do. Whether it’s expanding our services to provide new, innovative products or implementing new ways to enhance your customer experience, we’re like dogs on a bone. 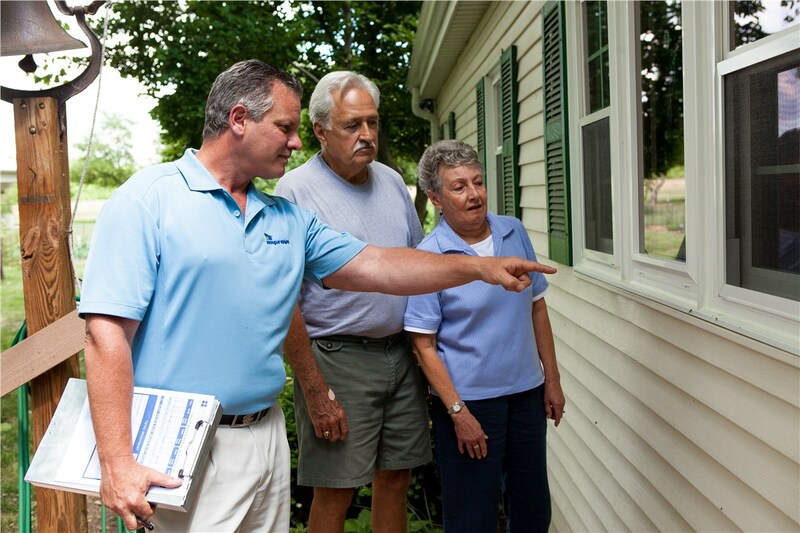 We do this for one purpose: We want to be your one and only choice for a lifetime of home improvements. Every day and in every way, we strive to earn your trust, not once, but for a lifetime. We believe every homeowner should have access to affordable, beautiful home remodeling solutions that add value to their property and money in their pockets. We believe that your satisfaction and peace-of-mind are the most important aspects of home improvement, and we go the extra mile to ensure you get exactly what you want—at a price you can afford. 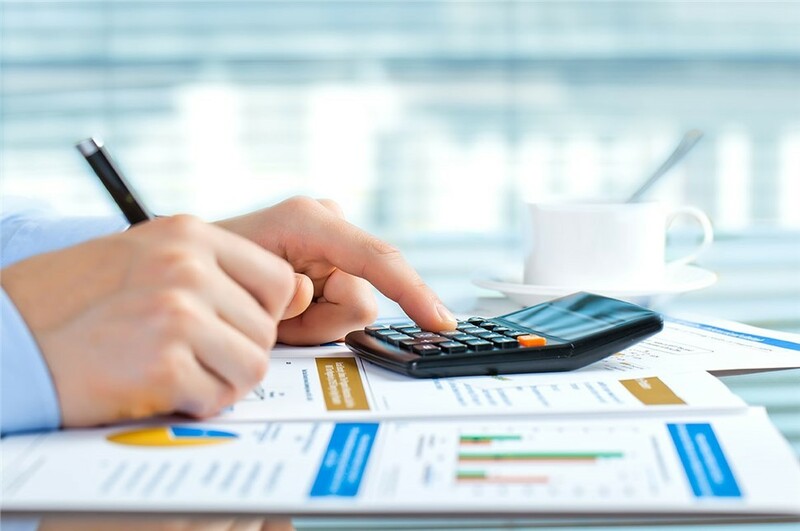 We understand that investing in your home is a major decision, and our entire staff is dedicated to making the process simple and stress-free. We’re so confident in the long-lasting quality our products and the skilled people who install them that we back parts and labor with a lifetime warranty*. To learn more about what makes Improveit Home Remodeling the best choice for home improvement in Ohio, Kentucky, and Indiana, give us a call today or fill out our online contact form to request a free, down-to-the-penny, no-obligation quote.